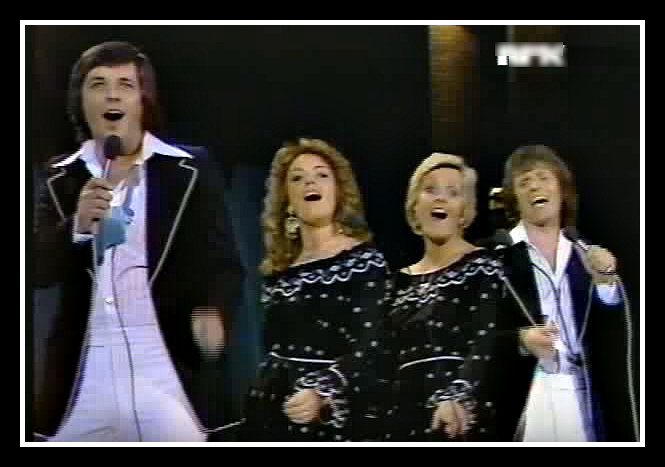 Eurovision 1977: And The UK's 12 Points Go to...Ireland! "And our twelve points go to..."
Three years after hosting it in Brighton, the Eurovision Song Contest returned to the UK in 1977 following the Brotherhood of Man's victory the previous year with Save Your Kisses For Me. As established in 1975, the scoring system followed the the now familiar format with each country awarding twelve points to its favourite song, followed by ten points and eight points etc. Although the United Kingdom received the most twelve points in 1977, it was France which scored most consistently with the juries and secured its fifth win with Marie Myriam's L'oiseau et l'enfant (136 points). But which song benefited from the UK's twelve points? In fact, every jury voted for France - but the UK only afforded the French song six points on the night. It was the entry which eventually finished third which would secure the top marks from the British jury: Ireland's It's Nice to Be in Love Again by The Swarbriggs + 2. Actually, the United Kingdom was not alone in its approval of the Irish entry as Norway, Sweden and Israel agreed with the British assessment. 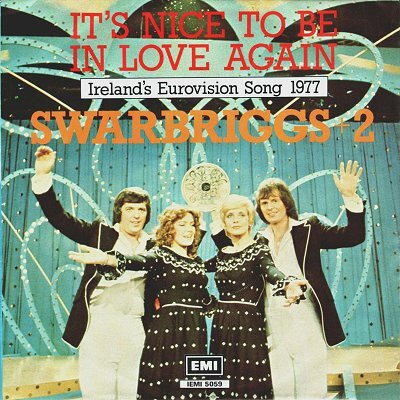 It wasn't the first time that Eurovision juries had judged a Swarbriggs song. Back in 1975, the brothers had brought their composition That's What Friends Are For to the competition, but it proved less popular than this 1977 effort by placing ninth in a field of 19 (and is now forever associated with Father Ted's My Lovely Horse). By adding the "Plus 2" to their line-up - singers Alma Carroll and Nicola Kerr - it gave Ireland's presentation a familiar Brotherhood of Man vibe, no doubt hoping that this would inspire a second victory for the country. In many ways, this familiarity achieved its objective. 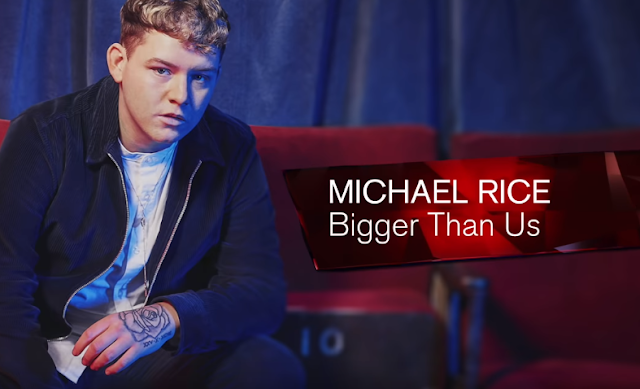 The song, with its relatively up-tempo beat and the singers' choreographed dance moves, impressed virtually all the juries enough to award Ireland at least some points - except Finland which scored the track a big fat zero. Nevertheless, It's Nice to Be in Love Again finished in a strong third place with 119 points, only two behind the UK's Rock Bottom. Of course, The Swarbrigg brothers were very familiar to the Irish public having been prominent entertainers since the mid-1960s. It was no surprise then that the song would go to Number 1 in the nation's pop charts just after the conclusion of Eurovision '77.